Here at the Santa Clarita Valley Economic Development Corporation, we’re invested not just in growing our local businesses, but attracting great companies to the region with a focus on industries that provide our residents with high quality, high paying jobs. Congratulations! 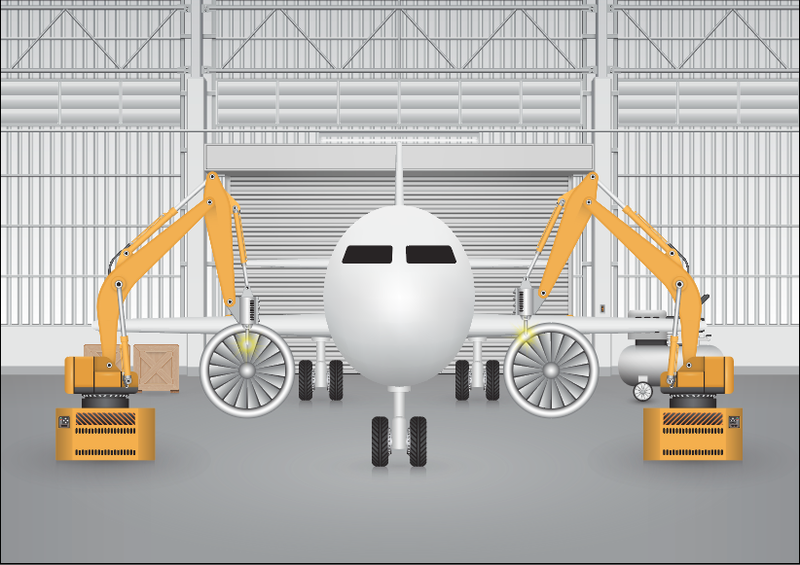 After months, or maybe years, of hard work, your business is continuing to spread its wings and is ready to leave the proverbial nest. 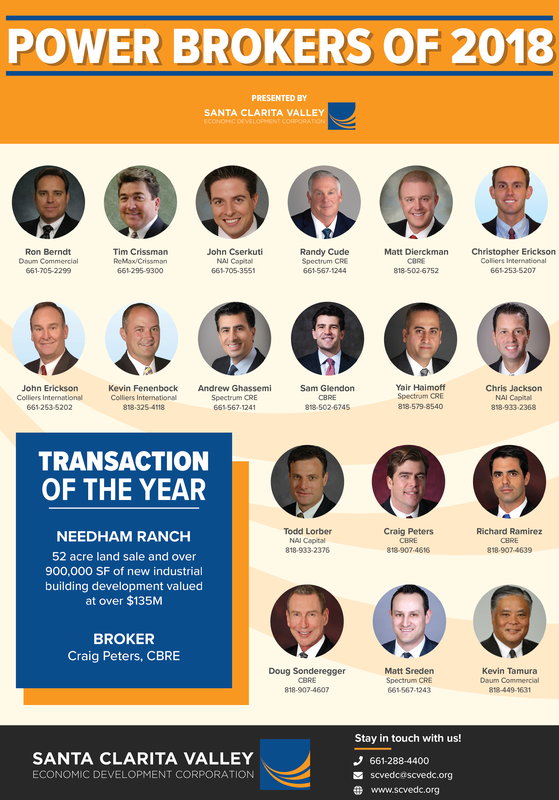 In the world of commercial real estate, there are those who broker, and those who broker. Here at SCVEDC, we’re invested not just in growing our community, but how it grows. Which businesses are setting up shop in our area, and what kind of jobs are they bringing? We love to fight for the good jobs, the high-paying kind that provide major opportunity right in our backyard. 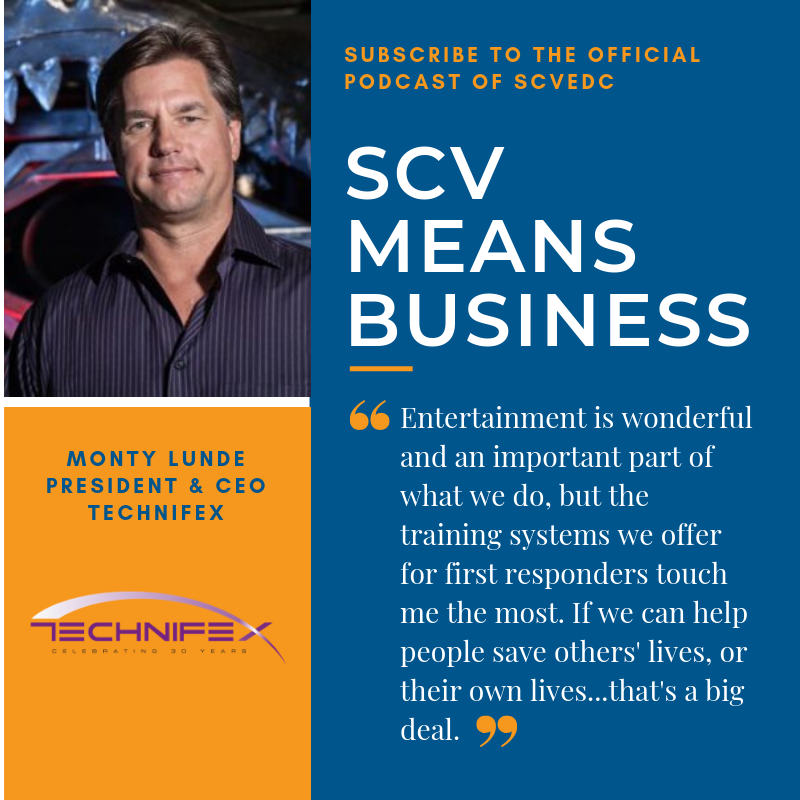 SCV Means Business Podcast is back with three new episodes, as our president Holly Schroeder speaks with community leaders about matters that affect business in the SCV. This time we’re talking handling leadership transitions, managing location requests for the film industry, and the ripple effect the arts have on economic development. 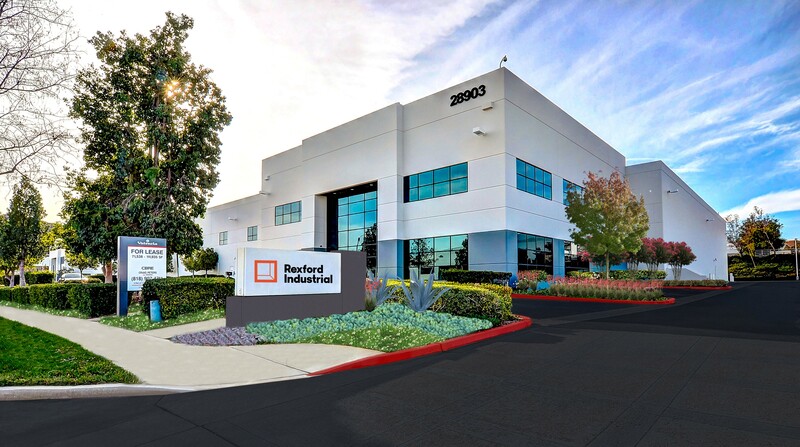 CBRE announced an independent studio operator signed a new 166,359 square-foot lease at Rockefeller Crossing, an industrial complex in Valencia, CA owned by LBA Realty. Even though economist Dr. Mark Schniepp of California Economic Forecast said to expect a “boring economy” in 2019, SCVEDC’s annual Economic Outlook was anything but. 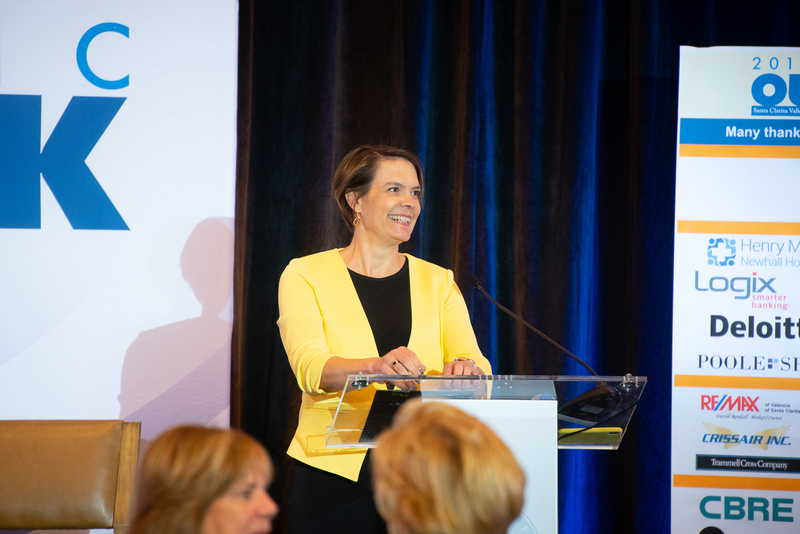 With tickets selling out nearly five weeks before the event date, Holly Schroeder, President & CEO of SCVEDC gave a warm welcome to over 400 attendees that crowded into the ballroom at the Hyatt Regency Valencia. 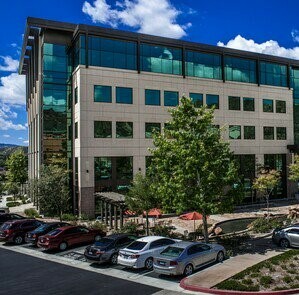 The Santa Clarita Valley Economic Development Corporation’s overarching goals are to support the creation of high-paying jobs for our trained workforce, stimulate economic activity that grows the regional tax base, and strategically position the Santa Clarita Valley (SCV) and its businesses to better compete in the global economy. 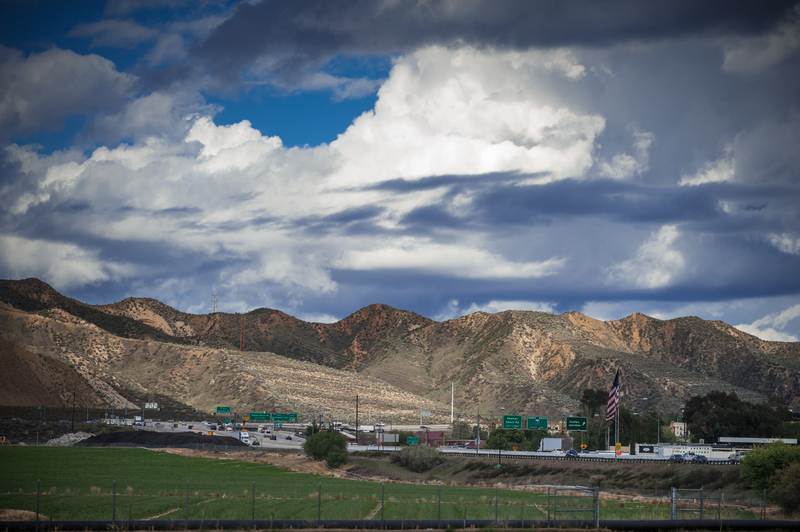 The Santa Clarita Valley has been in the news quite a lot lately -- and for good reason. Those of us who call the SCV home already know it's a great place to live and work, but others are taking notice as well. Pretend for a moment you want to build a new house. What do you need? Raw materials, certainly. Foundation, wood, brick, glass, etc. You’ll need labor, too. Someone has to design the place, transport your raw materials, and assemble them into something that won’t tip over when the big bad wolf comes around. 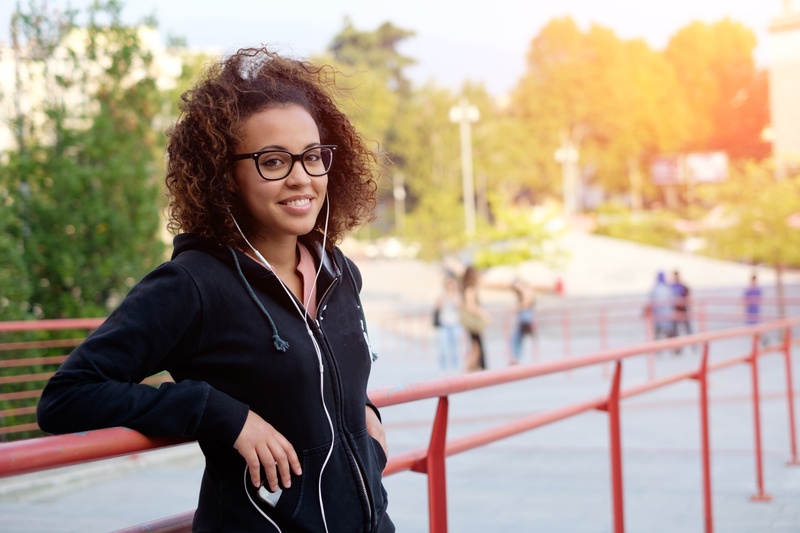 While home values have reached record highs in many American cities and student debt is higher than ever, millennials in some parts of the country are choosing to buy homes anyway. But what makes a good place to live? Where are millennials choosing to live and why? Among the various industry clusters that call the SCV home, most businesses agree that moving or starting here has helped them in some central way that they can’t ignore. This month we spoke with two companies who are not only pushing boundaries in their respective industries, but also found a home in Santa Clarita to serve their needs. 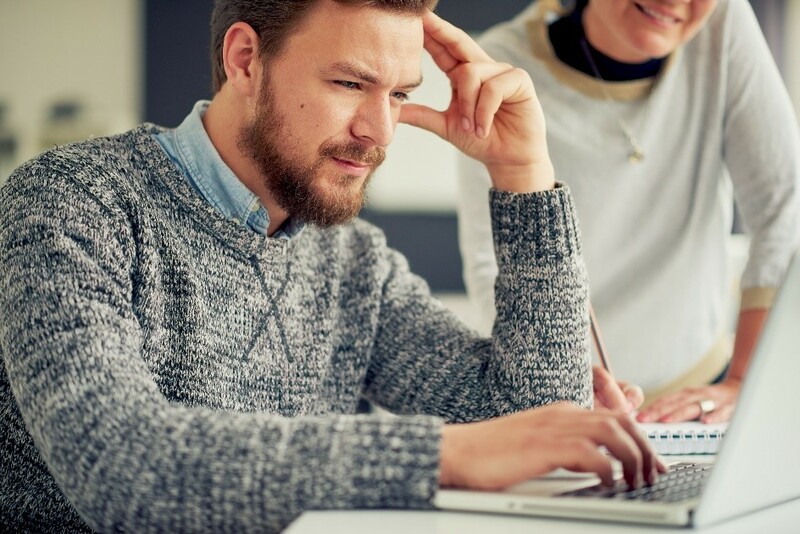 With the constantly evolution across multiple industries and even within individual jobs, it’s no surprise that learning new skills is becoming both a requirement and expectation. 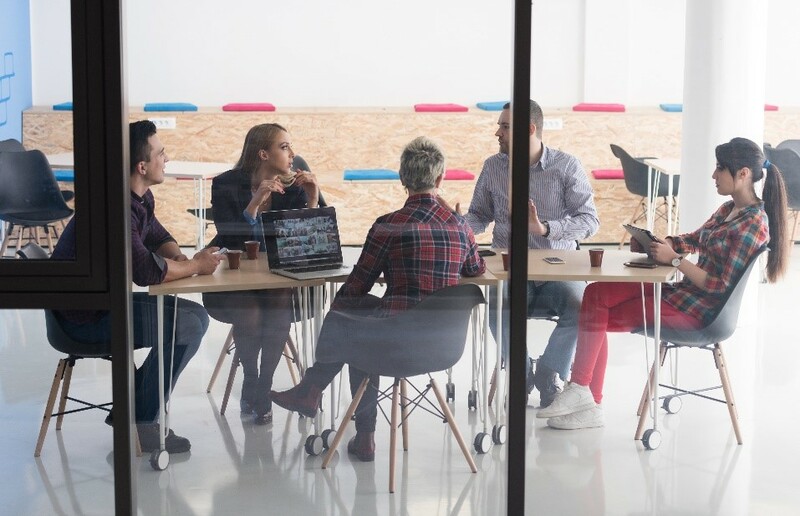 It’s no longer enough to “go back to school;” instead, learning has become a continuous process the workforce is expected to integrate into daily operations to keep up with a company's growing needs. 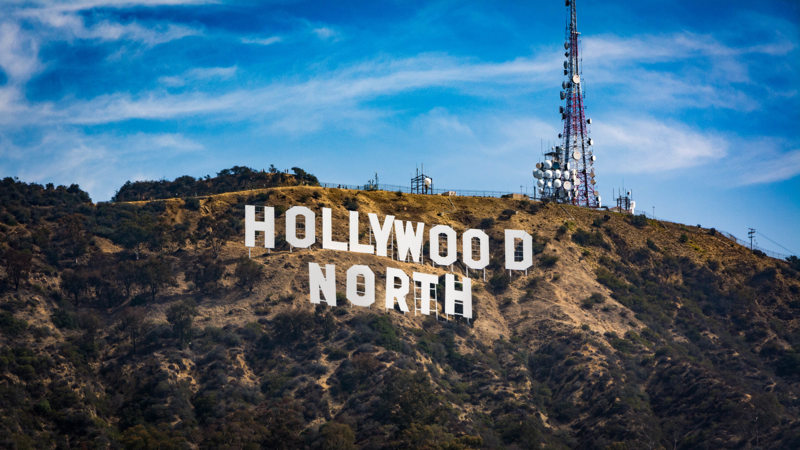 Are you wondering where to get a sneak peek into the economy of the Santa Clarita Valley, the state of California, the United States, and the world? 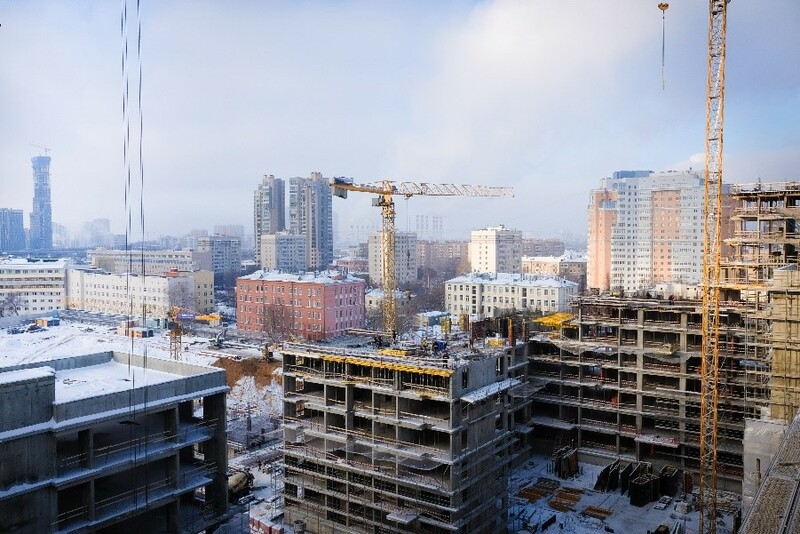 Does your company rely on accurate and up-to-date demographic data for the region? 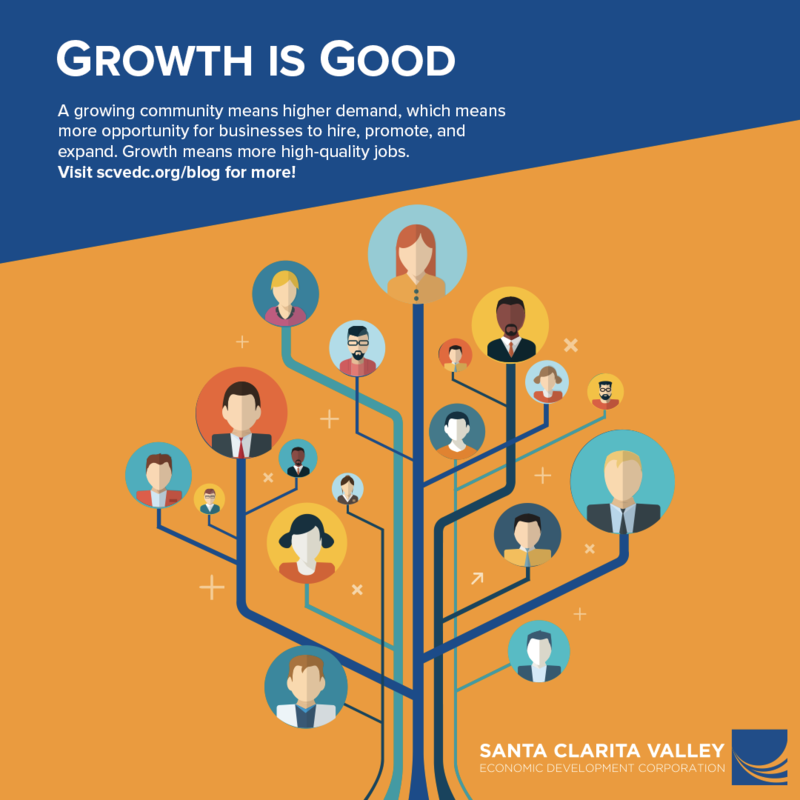 Are you interested in how growth and development will shape Santa Clarita in 2019 and beyond? If you answered yes! to any of these questions, you need to attend our 2019 Economic Outlook Conference! Quick -- when you think of companies that drive the engine of our economy forward, which come to mind? Apple? Google? 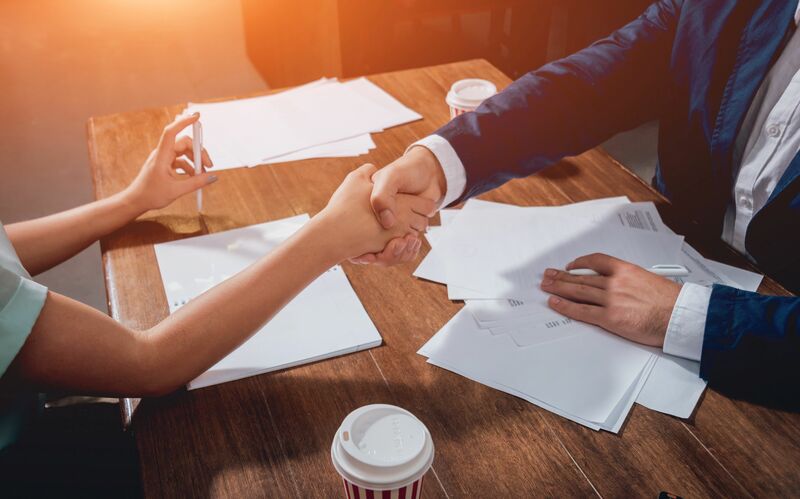 Like we’ve said before, it may feel like big companies are behind the wheel, but small and medium-sized companies are pulling more than their weight when it comes to hiring and growing the economy, and they have been for some time. 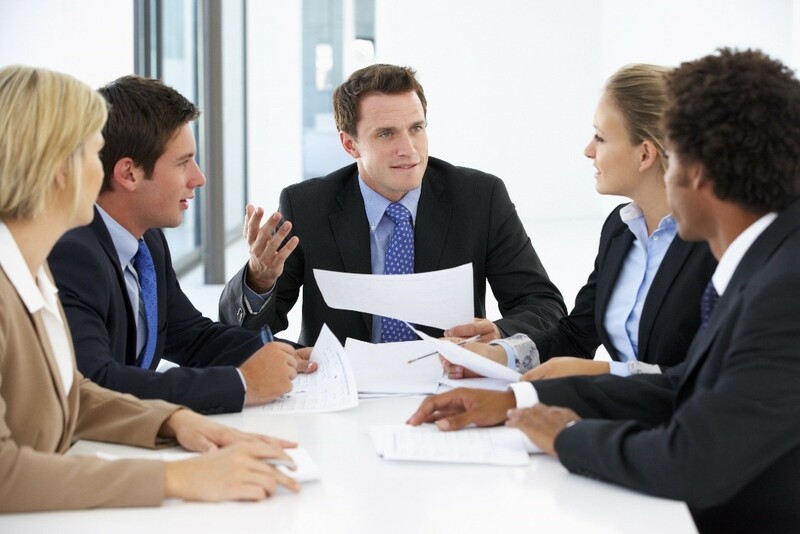 A major function of our work at the Santa Clarita Valley Economic Development Corporation (SCVEDC) is to monitor the diverse issues facing businesses in our region and provide support to companies as they work through these issues. This is accomplished in a variety of ways through our business assistance program, our business attraction efforts, and our partnerships with our Board, COC, the City of Santa Clarita and the County of Los Angeles to name a few. 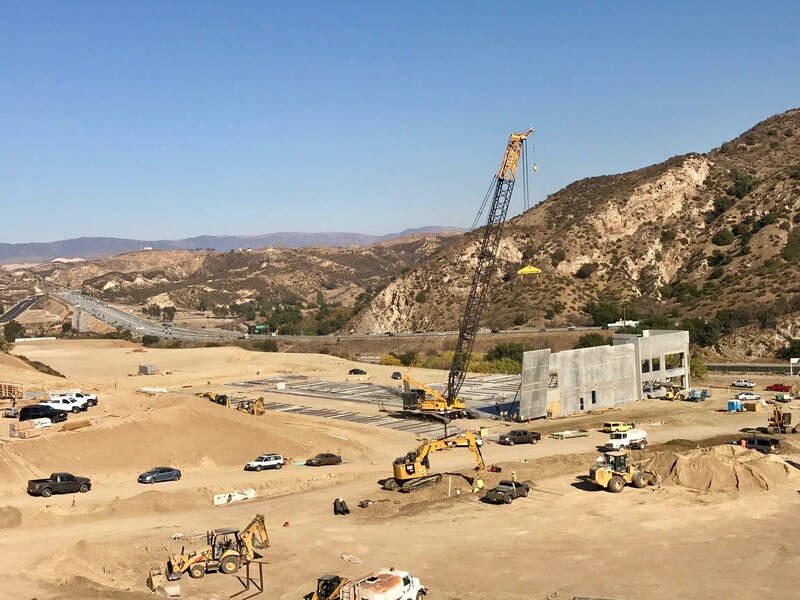 2018 was a very good year for the Santa Clarita Valley, and 2019 shapes up to be good as well. Our local job growth has chugged along in a healthy manner, and we are on track to add several thousand new jobs in the SCV. We are also adding new housing, which is a good thing and will continue to keep our economy in balance as we go forward. Last week The Signal hosted their annual business awards. Among the honorees was the Santa Clarita Valley Economic Development Corporation (SCVEDC) for Growth Leader. 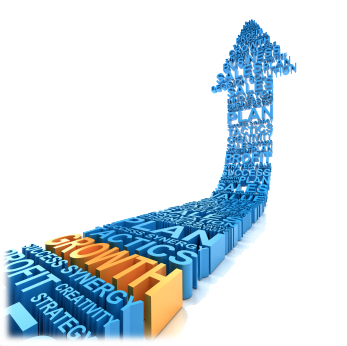 Growth is a very important theme here at SCVEDC. In fact, growing the number of high-quality jobs in the Santa Clarita Valley is our mission. The weather has changed, and the calendar is reading December, which means 2018 is coming to a close. 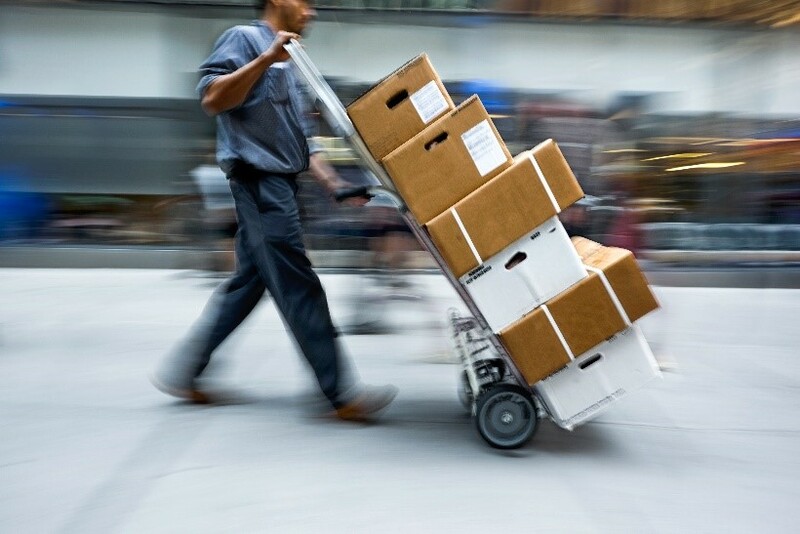 For some companies that might mean the year is slowing down, while for others business is ramping up. 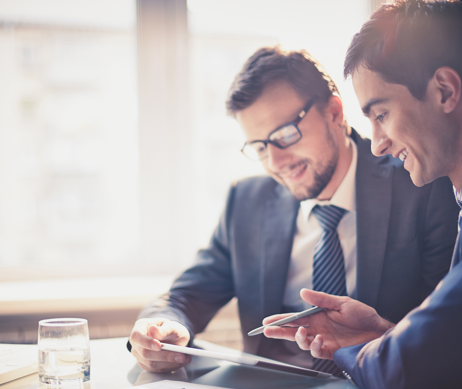 Whether you’re planning what to do with your lighter schedule or in full holiday promotion swing, there are plenty of things to keep you focused on growing your business or career into the new year. 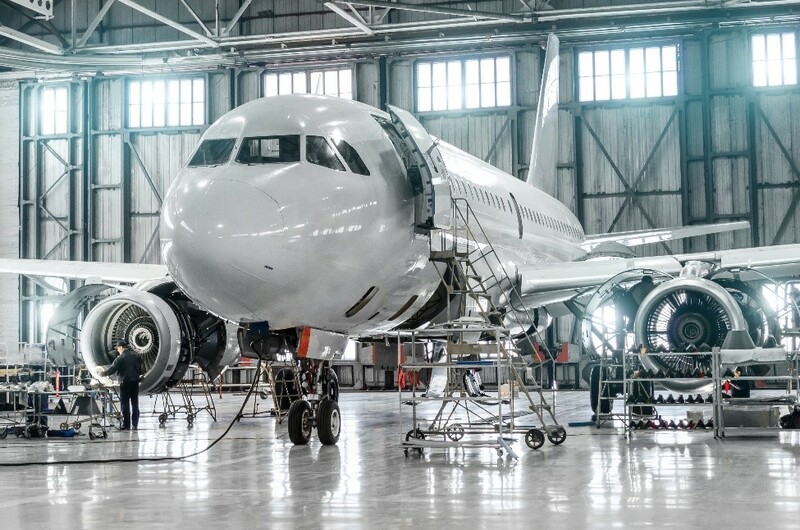 Among the diverse companies that make up the SCV economy, there are a few that are providing innovative solutions to current and future industry needs. 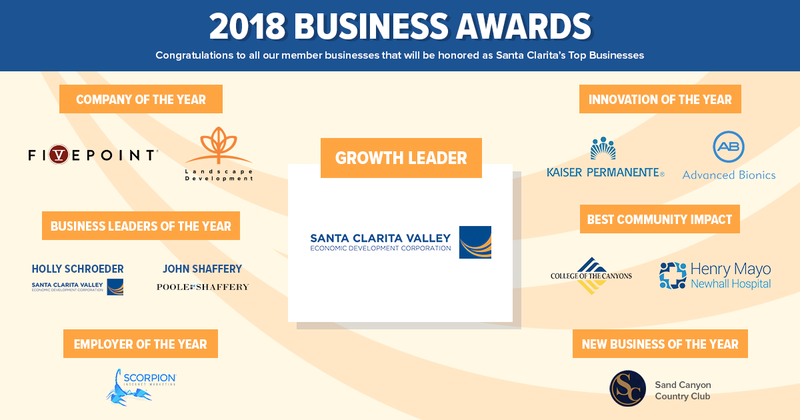 Many of these businesses are highlighted on the new website Innovate SCV, a partnership we are proud to participate in, fueling entrepreneurial endeavors in Santa Clarita with an award-winning business incubator program and a massive network of support and resources. 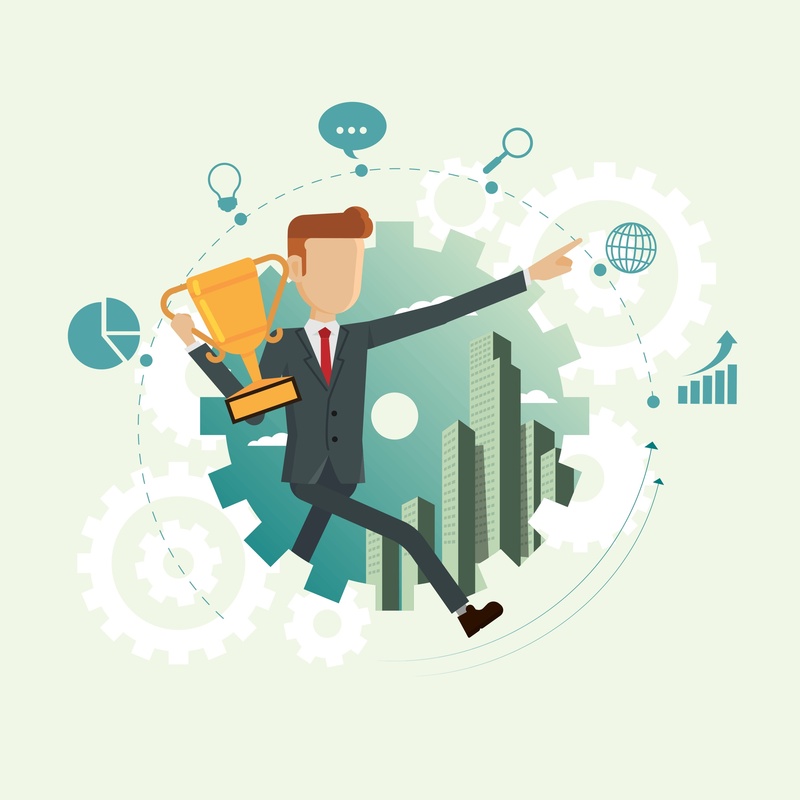 The San Fernando Valley Business Journal recently recognized Los Angeles County’s fastest growing companies and eight Santa Clarita Valley Companies made the list. Everyone wants a better work environment. We’ve told you before how millennials in particular are demanding it. And workers who are happy are certainly more productive. But there comes a point where achieving a better work environment has to cross beyond the office threshold into the community at large. The lifestyle of the community your business is in can have a big impact on what happens during work hours. 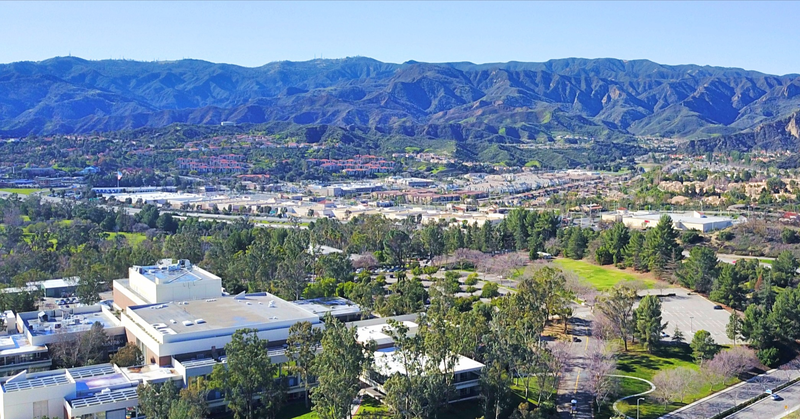 The Santa Clarita Valley is home to businesses across a number of diverse industries, many of which chose this location to address a few common needs that arise for any growing company. Two such companies, AMS Fulfillment and Princess Cruises, chose the SCV because they found the resources they needed to thrive in this area that weren’t available elsewhere. In October, SCVEDC President Holly Schroeder sat down with leaders from both companies to discuss what makes SCV a great location for business. 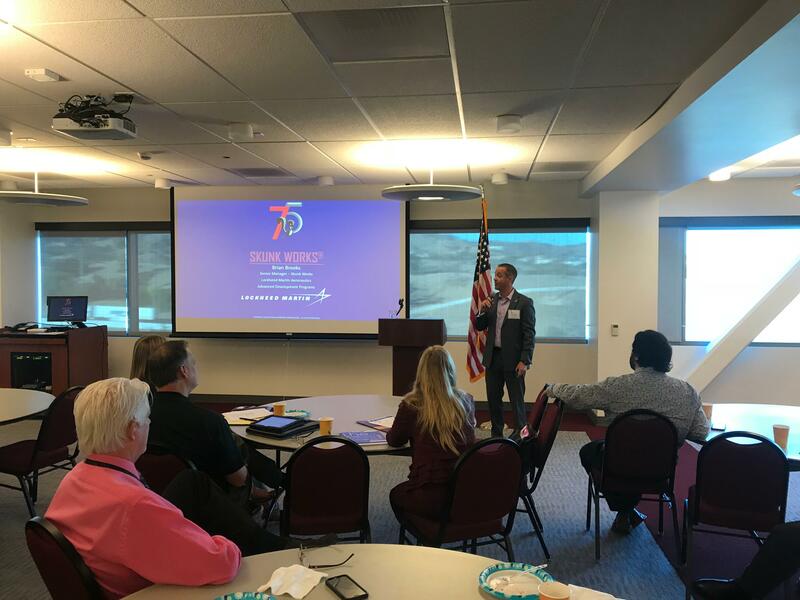 On October 25th, more than 30 small businesses in the Santa Clarita Valley, Antelope Valley and surrounding areas had the unique opportunity to meet resource partners at the Northern Los Angeles County Defense Supply Chain Business Resource Event. Funded by the California Advanced Supply Chain Analysis and Diversification Effort (CASCADE) initiative of the DoD, its purpose was to introduce businesses interested in or already participating in government defense contracting to a host of resource connections throughout the State of California that can help them better compete and win contracts. 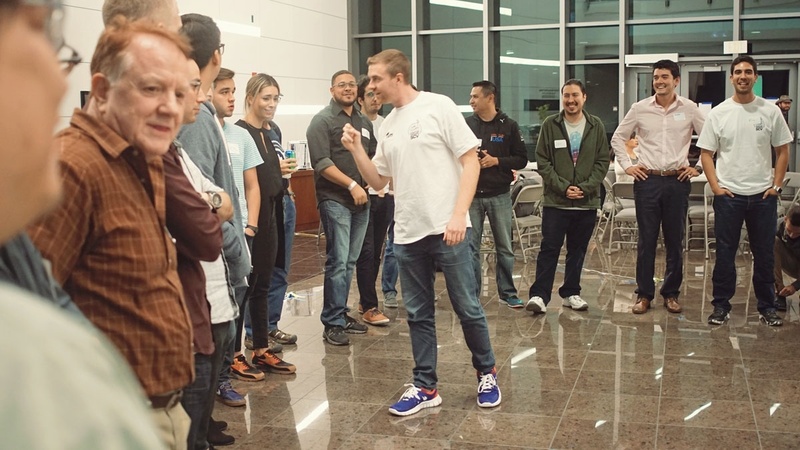 Startup Weekend SCV on November 2-4 is a unique opportunity for developers, designers, and business people to team up and build a startup in just 54 hours! This event that happens all over the world can help you get from zero to a new company by Sunday night! In cooperation with Google for Entrepreneurs, this is SCV’s own Shark Tank, but much more friendly and supportive in a learning-first environment. 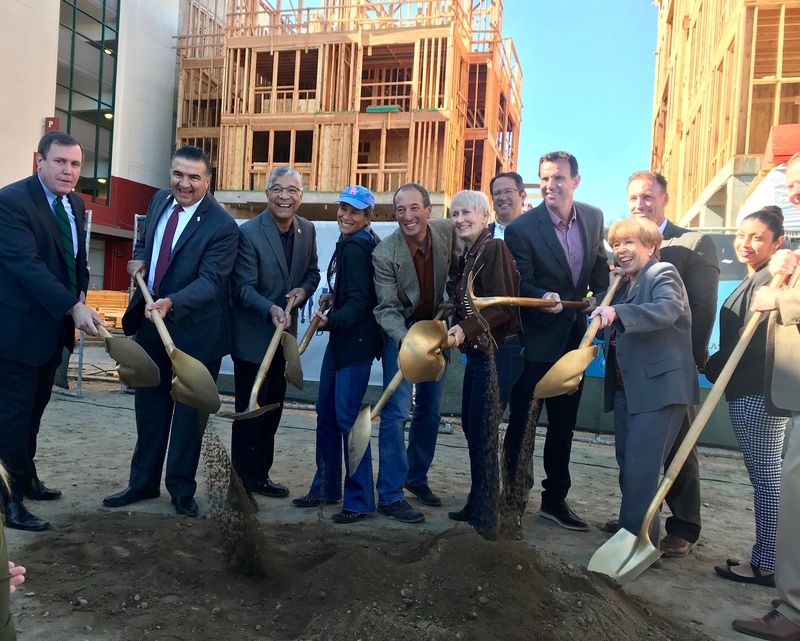 Laemmle Newhall 7 celebrated its groundbreaking in Old Town Newhall yesterday. Part of the new Newhall Crossings development, the multi-screen, 500 seat, two story arthouse cinema plans to open one year from now. CBRE announced Lief Organics, a nutritional supplement manufacturing company, leased a nearly 112,000 square-foot, newly renovated facility in Valencia, CA for their corporate headquarters, manufacturing and distribution center. On September 25, 2018, the Antelope Valley Transit Authority (AVTA) Board of Directors approved the agency's New Employment Center Commuter Services, creating three new bus routes that will provide service to some of the North County's largest employers in the Antelope Valley and Santa Clarita. 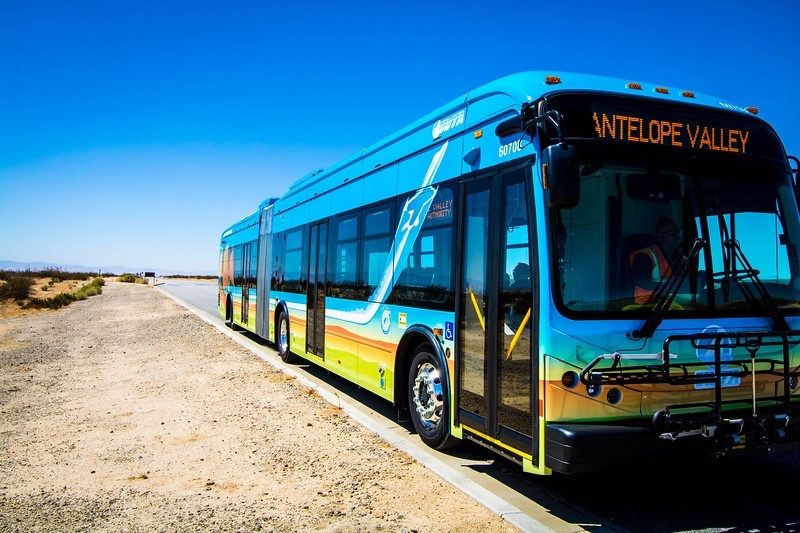 The new commuter services, to be implemented within the next 90 calendar days, will create Route 788 servicing manufacturers in the Santa Clarita area with two additional routes servicing companies in the Antelope Valley. The goal is to encourage Antelope Valley-based workers to make the positive change to using public transit as a means of getting to work.